Framed by WDET 101.9 FM is a series of audio-visual experiences that integrate photography and audio storytelling to tell the story of ethnic and cultural communities throughout metro Detroit. Through pairing local photographers and storytellers, WDET is creating an experience for you to (re)discover communities that add to the vibrancy of our region through a series of traveling audio-visual exhibits, radio features and digital exploration. This project is designed to connect people through the power of visual and oral storytelling while creating an opportunity for local communities to see their own story validated, elevated and reflected through art. 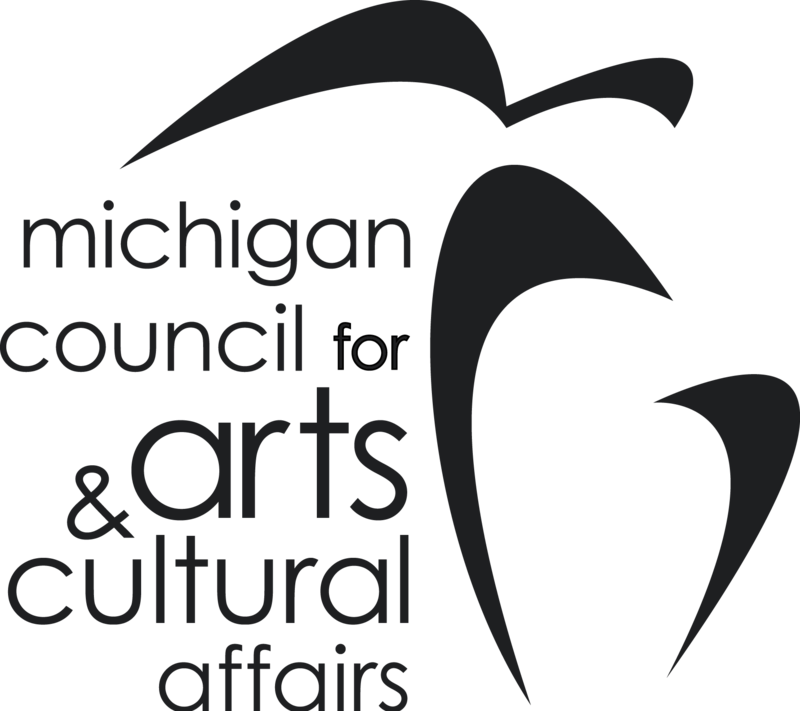 Additionally, it seeks to invest in the local art system by providing artists and storytellers with creative work and build awareness of Detroit’s art spaces.